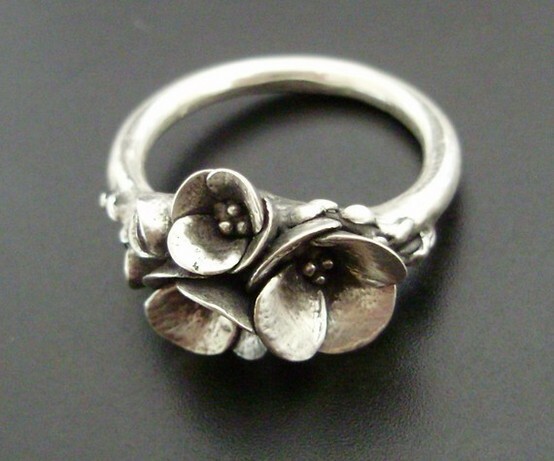 ....or it could just be the weather. nor have I been dressed in anything other than gym clothes....uniform or PJs. if they were mine that is.. These cutest shoes.... ankle straps aren't always flattering when you have cankles like me.....but surely Id make an exception for these. 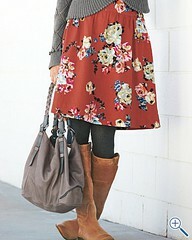 This skirt....LOVE it... in fact I love the entire look.....boots....tights....skinny legs....bag.. 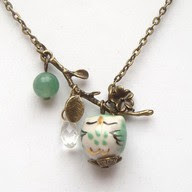 This adorable necklace....with cutest little owl....love everything about it. I love that dress and the necklace is just beautiful. Oh that necklace is so adorable! love that skirt too...and those shoes! I love those shoes and the dress!!! 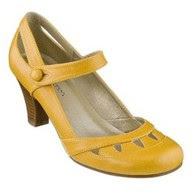 I wish I could wear heels - I love so many! But I just feel like a dufus in heels - or a drag queen, LOL. THe dress is beautiful too. Thanks for that link - I haven't seen that website before.